The Rampage just lost weight. 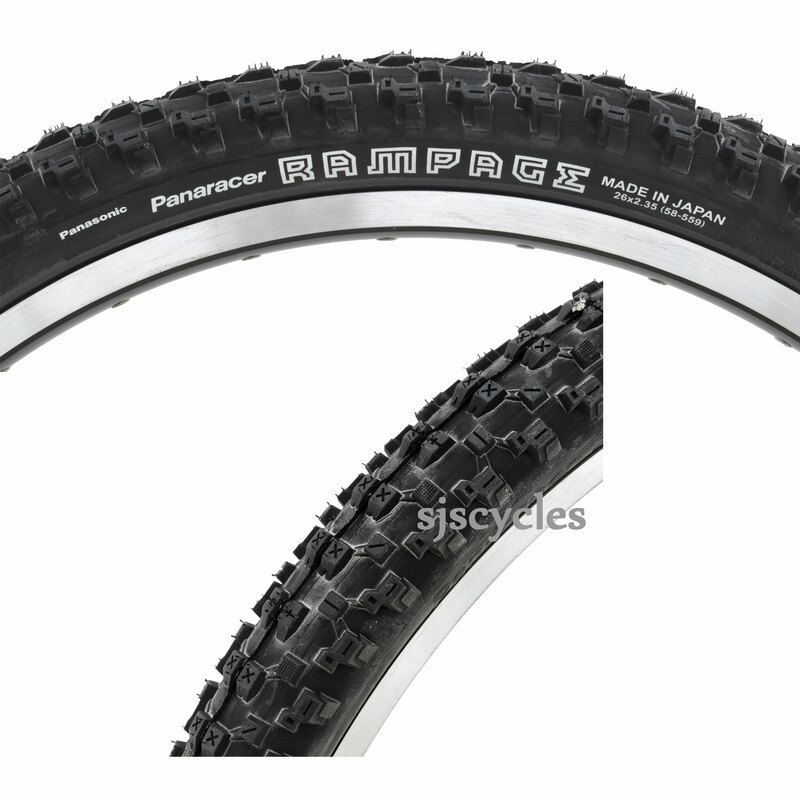 The market leading all-mountain, all-condition trail tyre from Panaracer is now available as a standard rigid tyre. All condition all terrain tyre with ZSG Natural compound provides unparalleled grip and durability in a tough and light casing. Excellent mud shedding and outstanding descending properties.